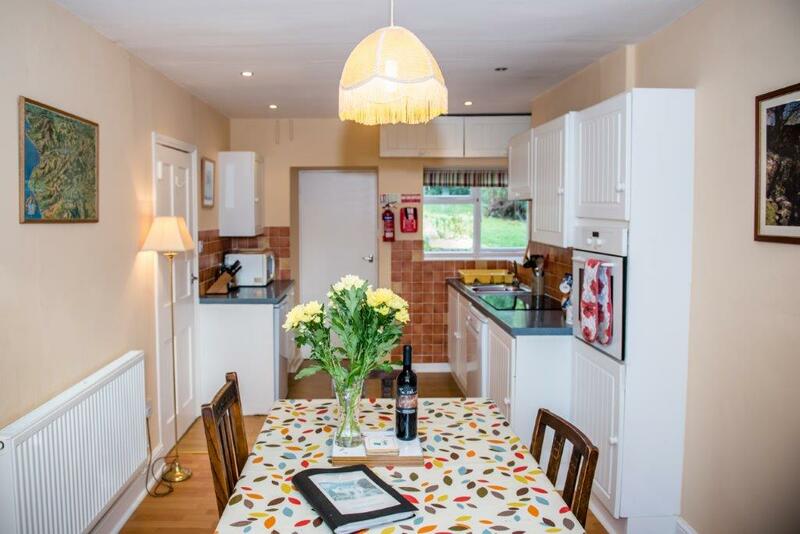 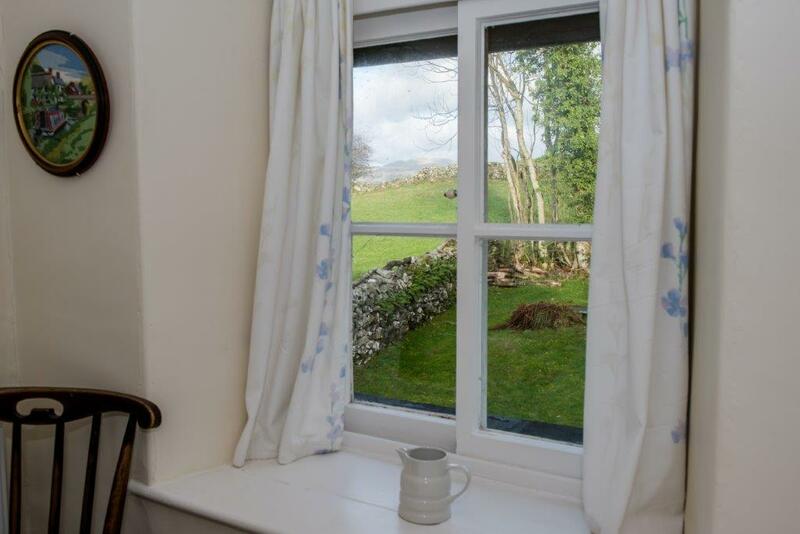 Peaceful newly modernised cottage with stunning views of Cader Idris and a secure garden for pets, ideal for family holidays. 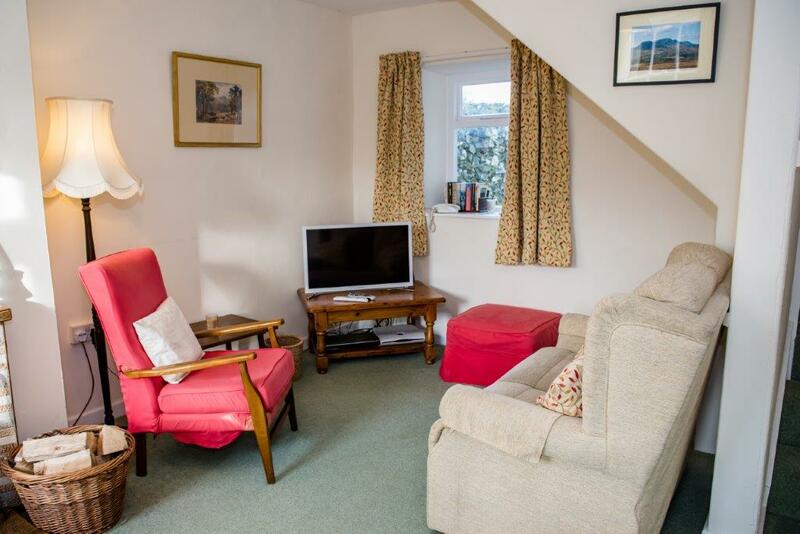 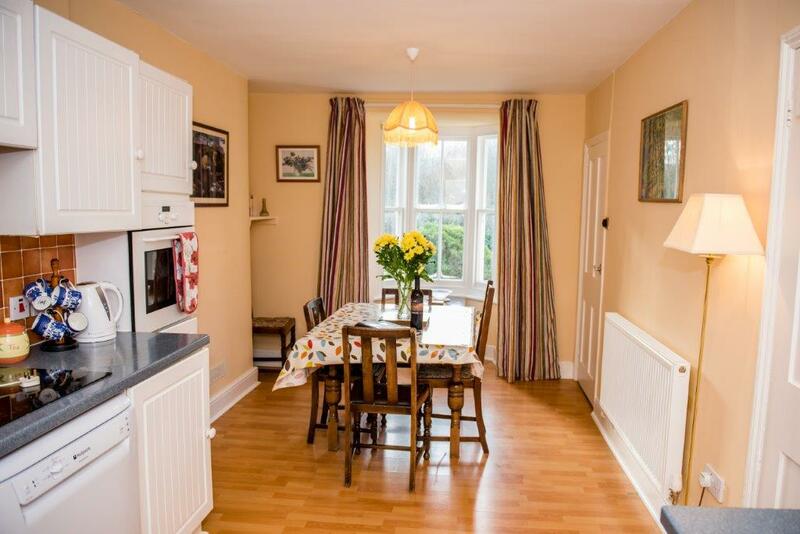 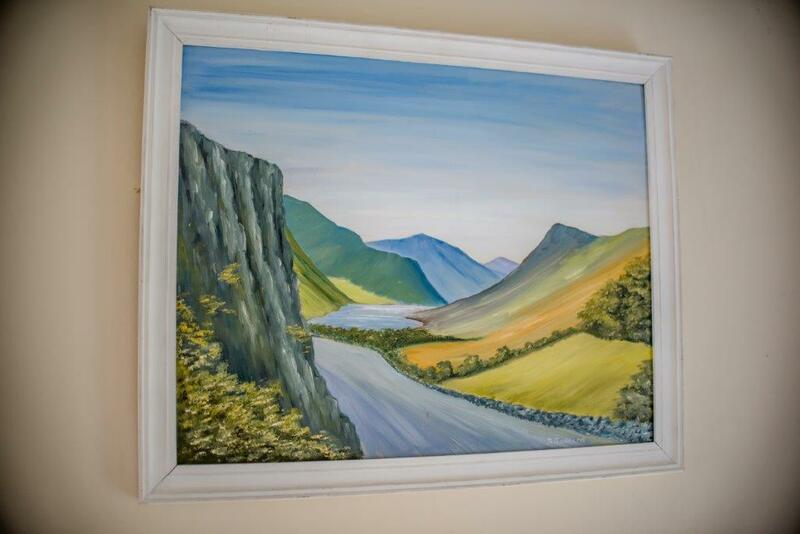 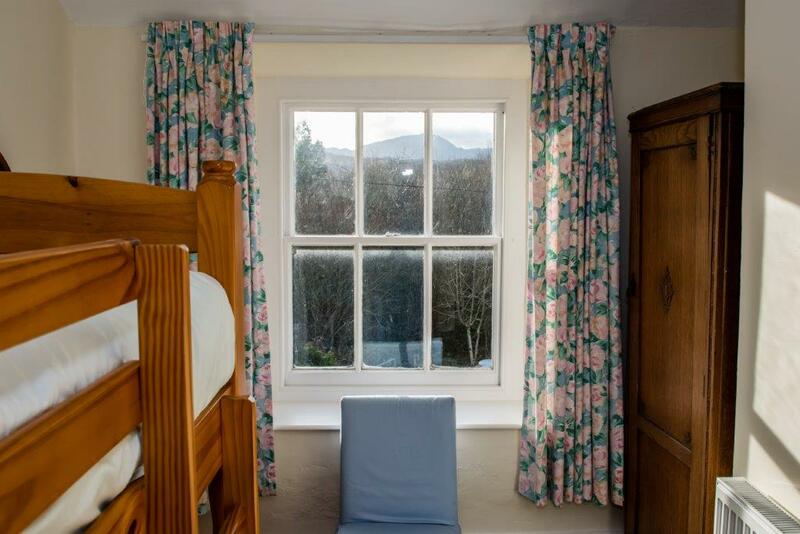 The Cottage has beautiful views of Cader Idris and the Mawddach Estuary. 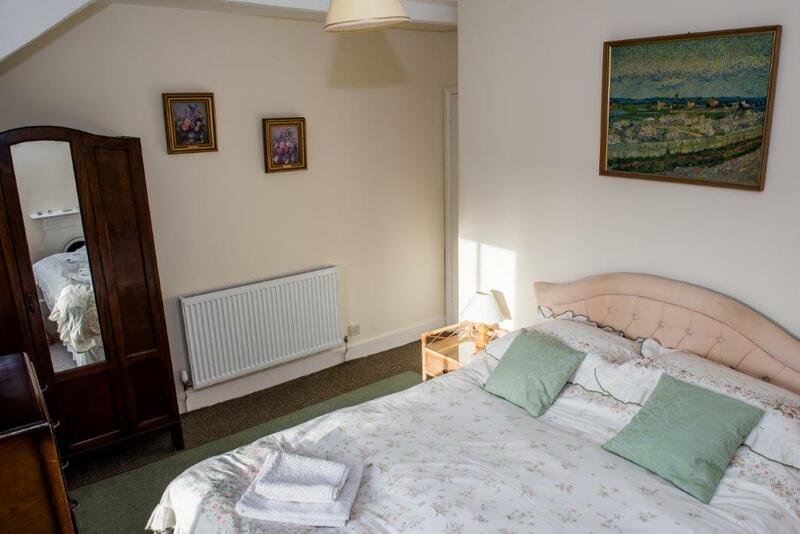 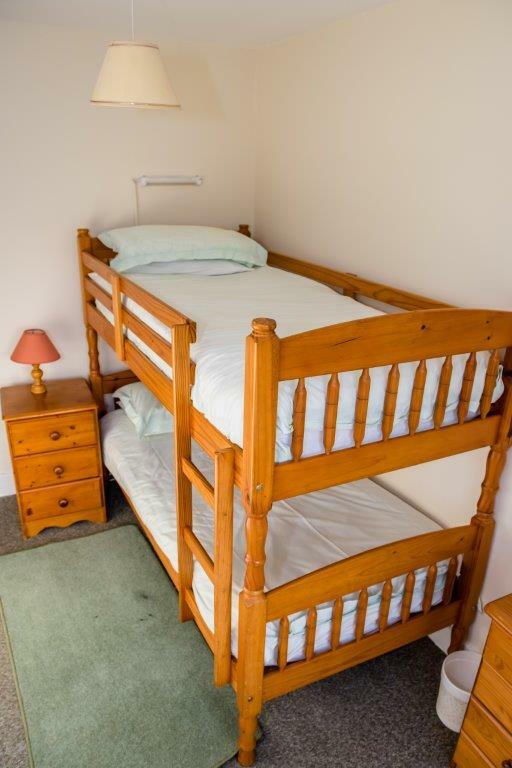 Set in its own garden it has 3 bedrooms; 1 double bedroom, 1 3ft bunk bedroom and 1 single room. 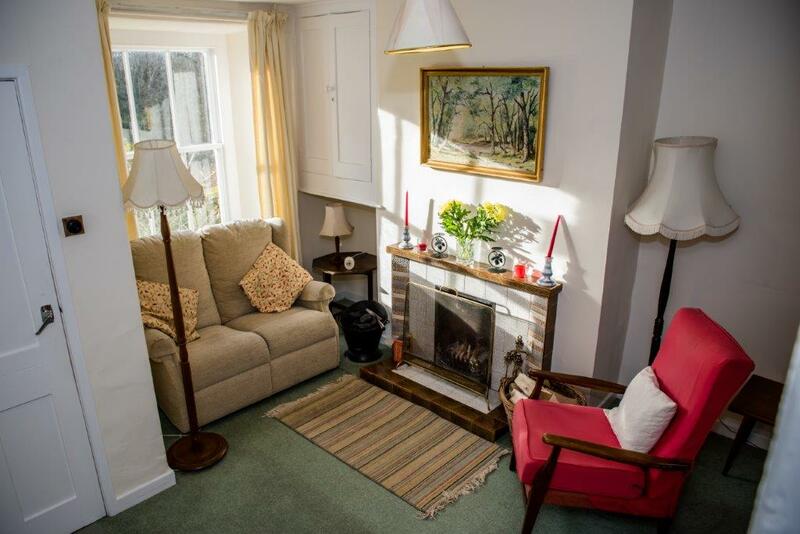 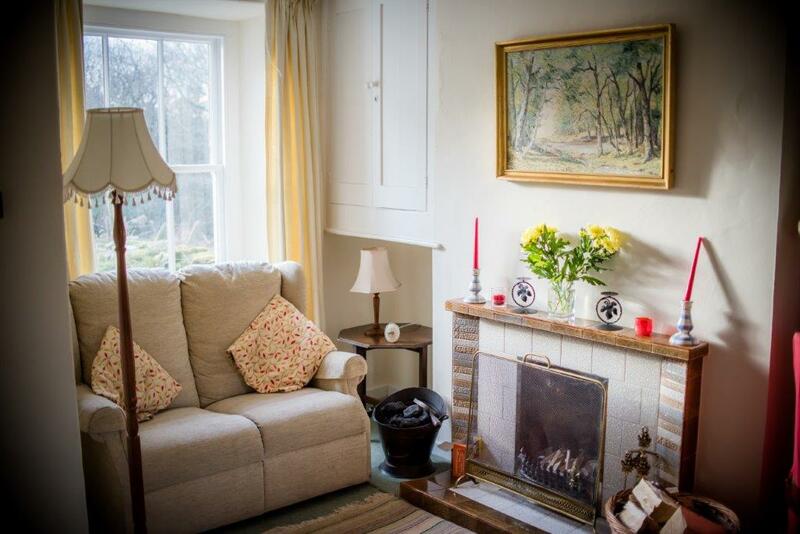 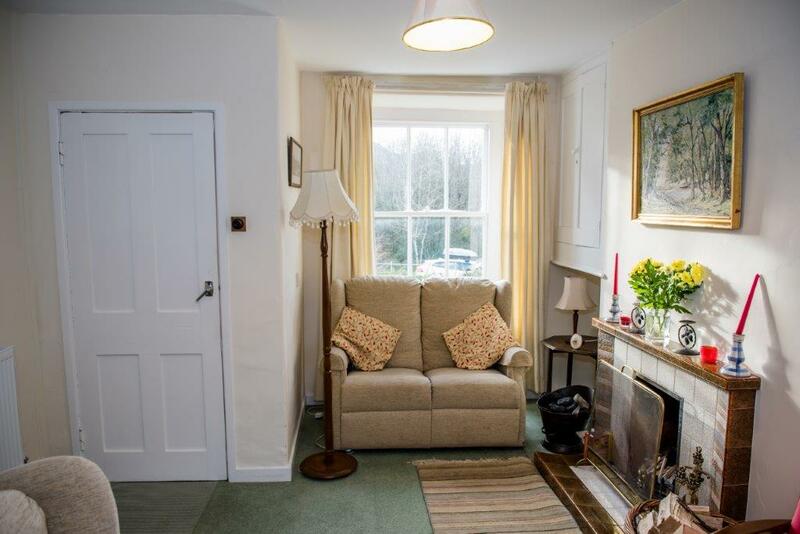 There is a sitting room with an open log fire and TV, a fully equipped kitchen (inc. microwave & dishwasher) with dining area. 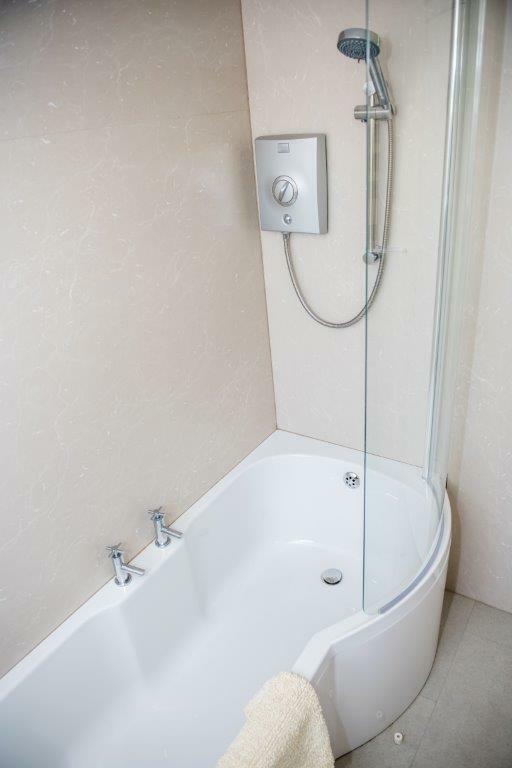 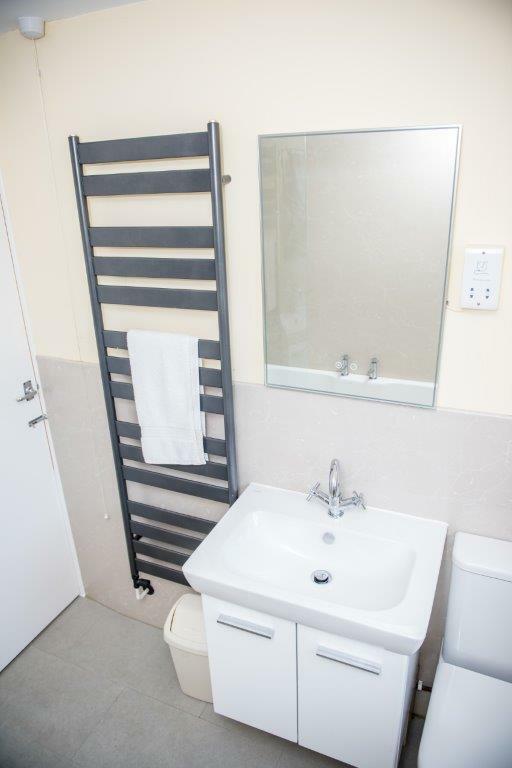 There is also a downstairs bathroom with shower & heating throughout. 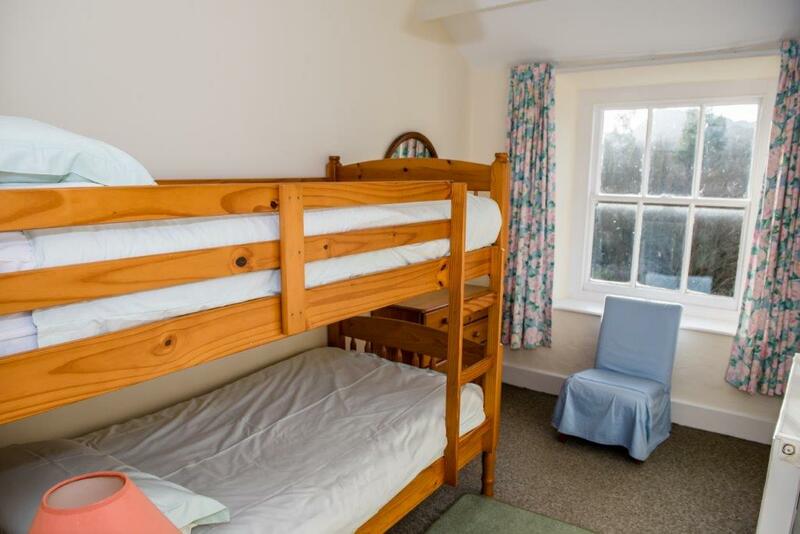 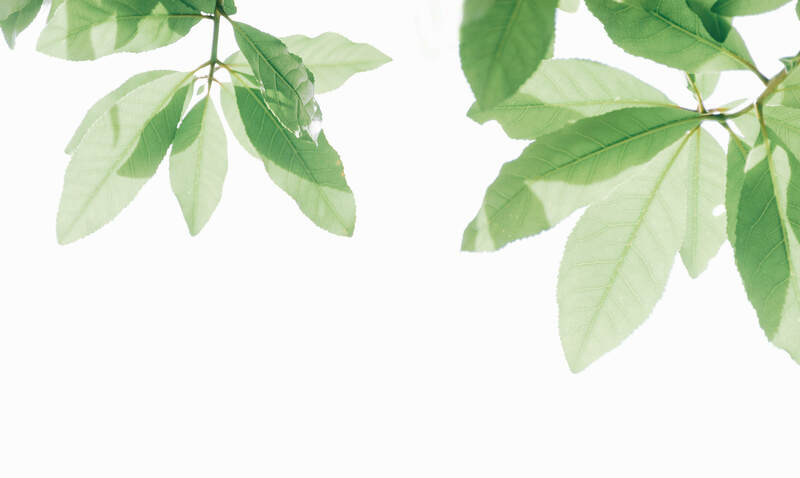 A cot or folding bed can be supplied if required. 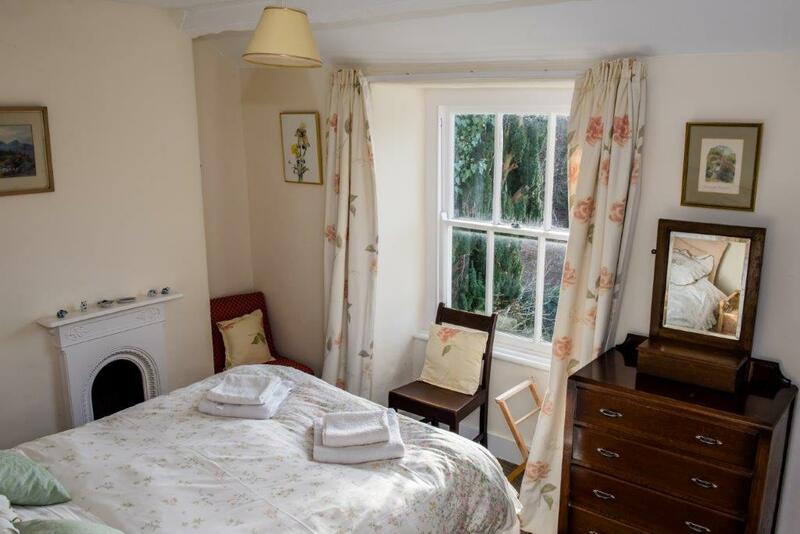 Booking Saturday to Saturday. 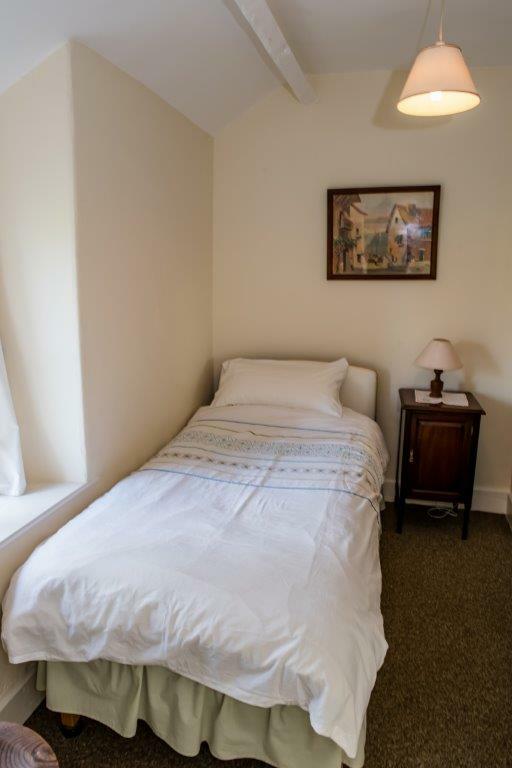 Arrive after 3 pm and depart by 10.30 a.m. Pets: By arrangement only.